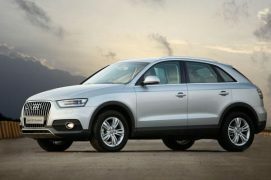 Audi India has launched a range topping variant of it’s Q3 SUV, christened the Audi Q3 Dynamic, ahead of the festive season. The company seems to have launched the variant to possibly to brace itself for the launch of the Mercedes-Benz GLA on September 30th 2014. 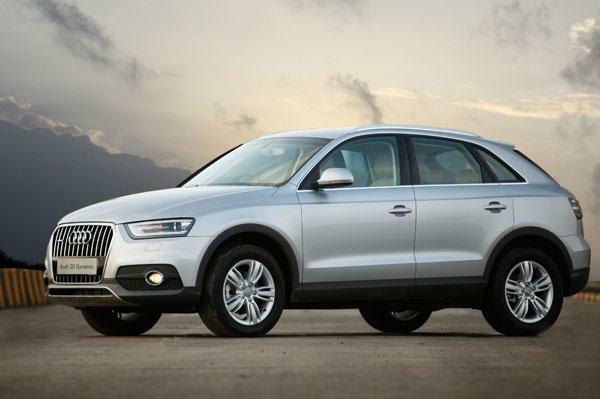 The Dynamic becomes the top end variant of the Q3 sitting above the Premium+ trim and features Audi’s Drive Select system as well as some minor exterior upgrades. 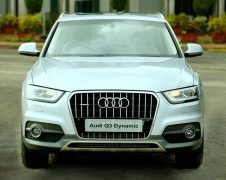 The Audi Q3 Dynamic is priced at Rs. 38.40 Lakh (ex-showroom Delhi), costlier by almost Rs. 2 lakh compared to the Premium+ variant. The car has already gone on sale in India. Audi Drive Select system: Allows the driver to adjust suspension setting and offers three driving modes- Comfort, Auto and Dynamic. 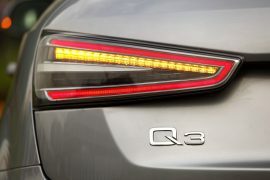 The rest of the features like Xenon headlamps with daytime running lights, 17 inch alloys, automatic headlight range adjustment are carried over from the Premium+ trim. 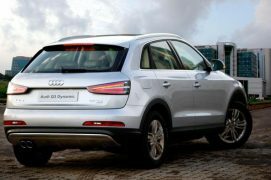 On the inside the Audi Q3 Dynamic sees no changes as most of the features are carried over from the Premium+ trim including light and rain sensors, electrically adjustable front seats, infotainment system with sat nav, six airbags, stability assist, parking sensors and cruise control. 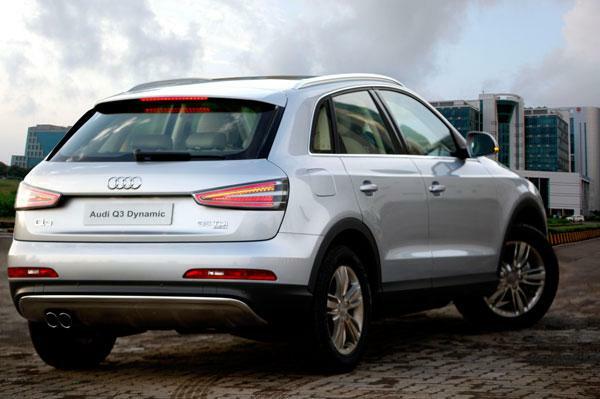 The small SUV is powered by the familiar 2.0 litre TDI diesel engine which puts out 174 BHP mated to a seven speed dual clutch gearbox. 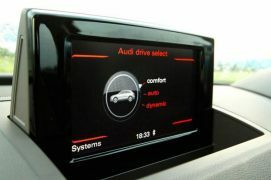 Drive is sent to all four wheels via the Audi Quattro system. Stay tuned for more news and features.